Do you have experience processing injury claims for public sector employees? Consider RPL with CLET to convert those skills to a nationally recognised qualification. The CLET PSP40116 Certificate IV in Government with a specialisation in Injury Claims Administration is available via RPL for those who have experience processing injury claims for former or current employees in the public sector. 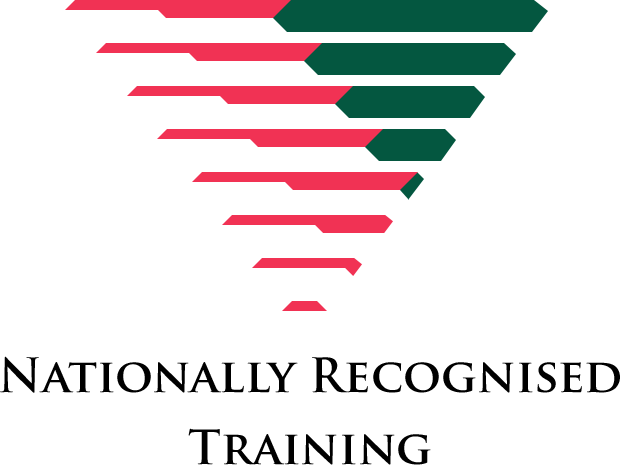 This nationally recognised qualification gives you the opportunity to demonstrate your skills and knowledge in this area through formal recognition. The PSP40116 Certificate IV in Government (Injury Claims Administration) is best suited to anyone working within the claims administration section of a Government department, or for those working with external rehabilitation providers who support public sector employees. Apply for RPL with CLET today and the RPL Team will advise you on your options. This unit describes the skills required to collect and analyse information to achieve work unit objectives and meet client needs. It includes identifying and collecting information, analysing and interpreting information, developing and applying workable solutions, presenting information and maintaining information. This unit describes the skills required to plan one’s own career. It includes self-assessment of skills and abilities, investigation of possible career opportunities, developing and implementing a career plan and monitoring progress against the plan. This unit applies to those working in generalist or specialist roles within the public sector. This unit describes the skills required to process compensation claims for employment related injuries. It includes confirming claim details, processing payments and maintaining files. Those undertaking this unit would work independently, while performing routine tasks in a familiar context. This unit describes the skills required to undertake initial assessment of compensation claims for employment related injuries. It includes receiving and acknowledging claims, and assessing rehabilitation need (for referral). This unit applies to those working in the area of initial assessment of compensation claims. Staff of the employer undertakes this role. Those undertaking this unit would work under supervision, while performing routine tasks in a range of familiar contexts. This unit describes the skills required to assess compensation claims for employment related injuries in order to make a determination. It includes assessing the claim and making a determination. This unit applies to those working in the area of worker compensation claim assessment. Those undertaking this unit would work independently, while performing routine tasks in a range of familiar contexts. This unit describes the skills required to implement and monitor return to work plans for an injured worker. It includes engaging stakeholders to support return to work activities, assisting injured workers with ongoing suitable employment and reviewing progress against return to work plans. Those undertaking this unit would work independently, while performing complex tasks in a range of familiar contexts. This unit describes the skills required to monitor and review injury management cases in accordance with legislative requirements. Those undertaking this unit would work independently while performing complex tasks in a range of familiar contexts. This unit describes the skills required to maintain injury management case files in accordance with legislative requirements. Those undertaking this unit would work under supervision while performing routine tasks in a familiar context.